At Sequel CFO, we are committed to helping your business gain financial control and visibility. Financial control concerns the past and present, questioning the accuracy of recent payments, which is critical to understanding where your business currently sites. Financial visibility builds off that control to plan for the future and is essential for your business’ growth and prospects. Your may feel as though your business is starting to lose financial control, but, for most businesses, there is a lack of financial forecasting which in turn affects control. Our diagnostic services are used to pinpoint exactly what your business requires to improve financial growth. Usually, this involves long-term, strategic planning. Before we partner together, we first run a diagnostic on your business to determine how we tailor our services to you.  We begin by undertaking what we call an account quality check – we go through your profit and loss statement, your balance sheet and we highlight a whole range of potential issues that we see. We look at the data you record and how you record it, the procedures your current financial department follow, how your cash flow is managed and much more. We offer a systems review, looking at how you run your accounting function currently. We present the review in an easy to digest flowchart, and then we streamline the process using cloud technology. Once we have looked at the fine details of your current financial environment, we begin to build a strategy for your management team in a Performance Management Report. We work with you during the decision-making process so you can decide precisely the areas you want to see improved. When we’ve completed the diagnostic, we present our findings in an “Observation Risk Capture Best Practice Report” and go through it with you. We believe it is important to provide you with the tangible results at the end of the process. We don’t just want to tell you the financial possibilities for your business, we want to show you the real results and how you can begin to take action. You know that the function and performance of accounting are important, but do you have a process that can assess the efficiency of this role? 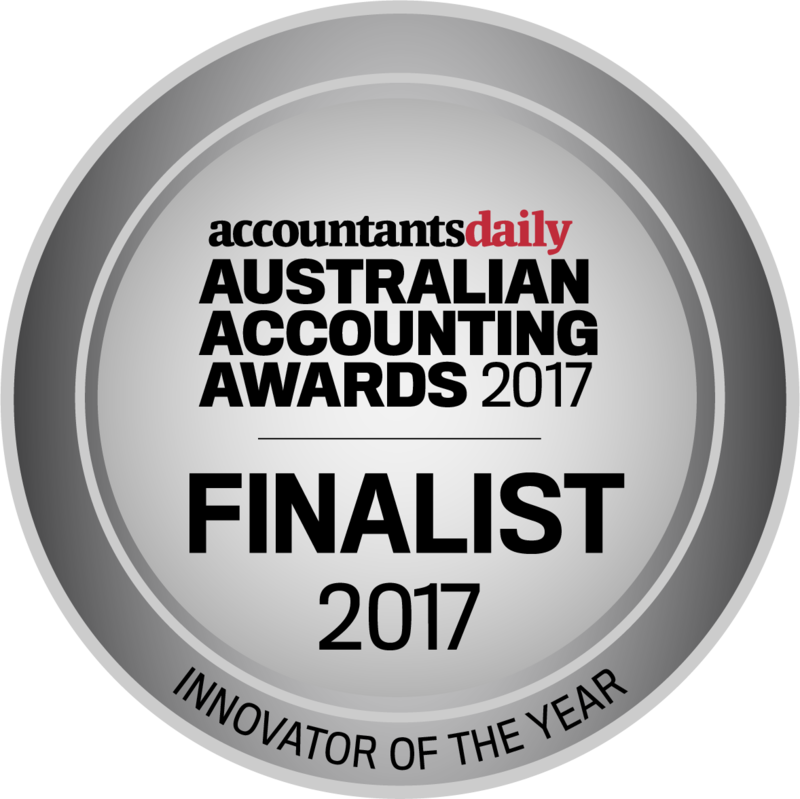 Through engaging in a diagnostic evaluation, you get an assessment of how your accounting functions run in the day. You get a strategic plan of how to quickly and effectively implement these changes, and you get the benefit of having a CFO’s level of experience. Above all, we strive to create a long‑term relationship with you. A diagnostic allows us to understand your business from the core, and this way we can make sure we create a sustainable, forward-looking partnership. 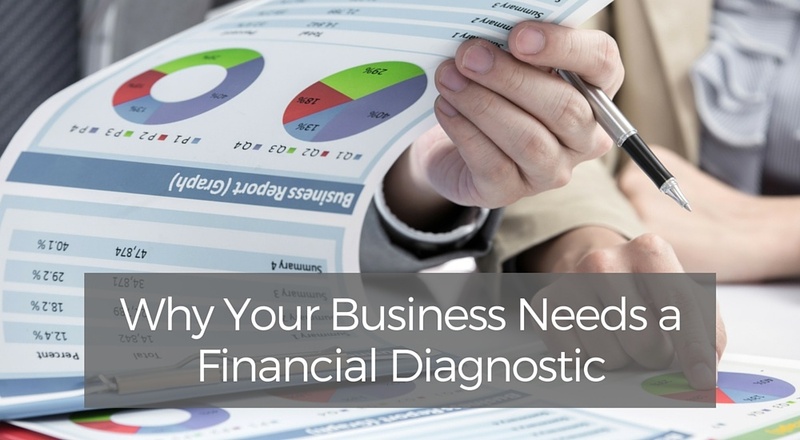 Our diagnostic means we can become fluent in your business’ finances. Whenever you have a question, we can immediately see an answer because we know your business right from the start. And once we become fluent in the strengths and weaknesses of your current financial situation, we can begin to create visibility and see opportunities on the horizon. Once we have achieved clarity on what needs smoothing out and how to build for your future, we can educate you and decide how to allocate responsibilities to better the health of your business. A diagnostic helps to eliminate any potential risks and figure out the size and cost of delivering your service.